When Besançon became the French clock-making capital at the end of the 18th century, the Swiss clock-making industry was struck with unemployment and its specialists crossed the still easily penetrable border to find work here. France assented and even encouraged this immigration movement with a decree founding, in 1793, the Manufacture Française d’Horlogerie in Bescançon. 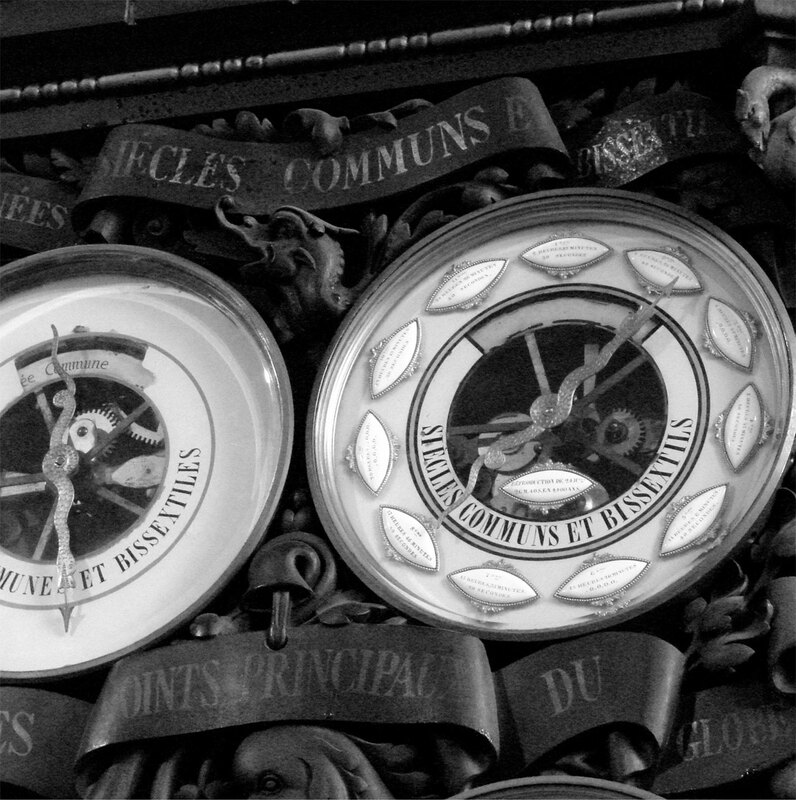 Only from 1860 might one consider their integration successful: Besançon’s clock-making university was founded that year, and the city’s clock-making industry participated in the end-of-the-century Expositions Universelles. 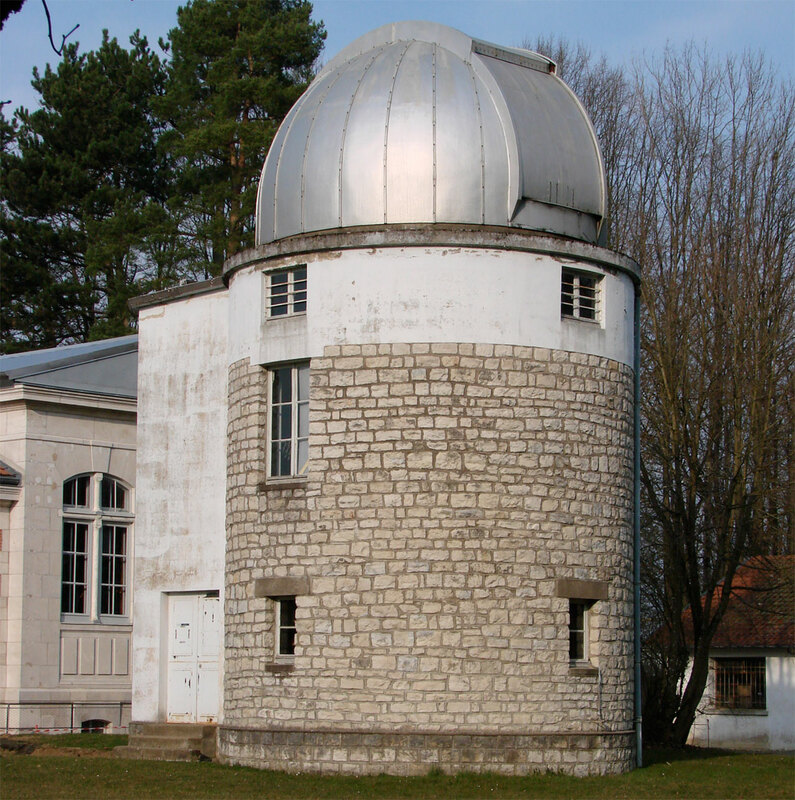 The Besançon Observatory was founded in 1882 with the foremost objective of giving the precise time. Since then, the Franche Comté area and its “capital of time” has witnessed the rise and fall of clock-making. However, it has not fallen behind the times: the city has become the European centre for microtechnology and the world capital of time and frequency metrology. The city has also recovered its former claim to fame thanks to the creations of Utinam Besançon. The brand’s clocks are 100% made in Franche Comté. 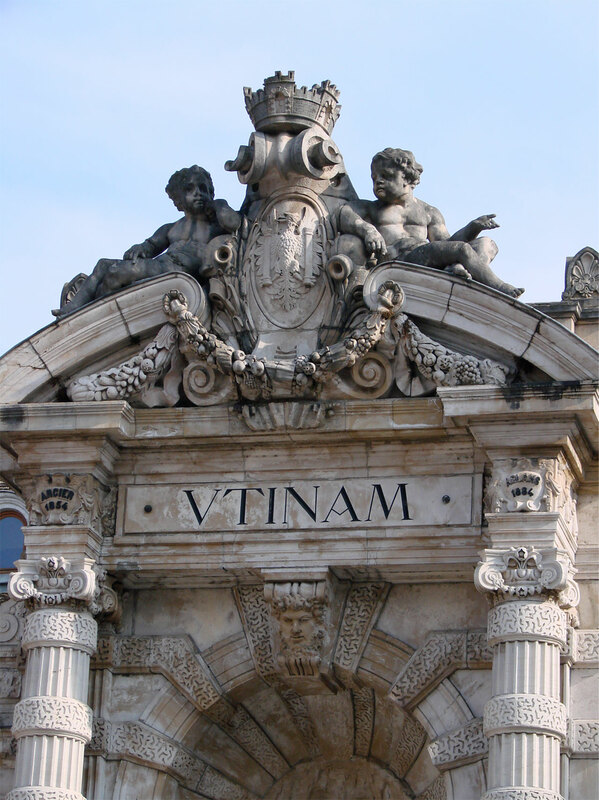 Utinam – which means “if only… [then all will be well]” in Latin – is the city’s official motto. This piece, built by Auguste-Lucien Vérité at the end of the 19th century, is considered a masterpiece of the genre. The clock, made up of 30,000 parts, displays no fewer than 122 fully interdependent readings, including the local time in 20 cities worldwide, date, season, duration of day and night, number of lunar and solar eclipses, solar time, solstices, equinoxes, and so forth. 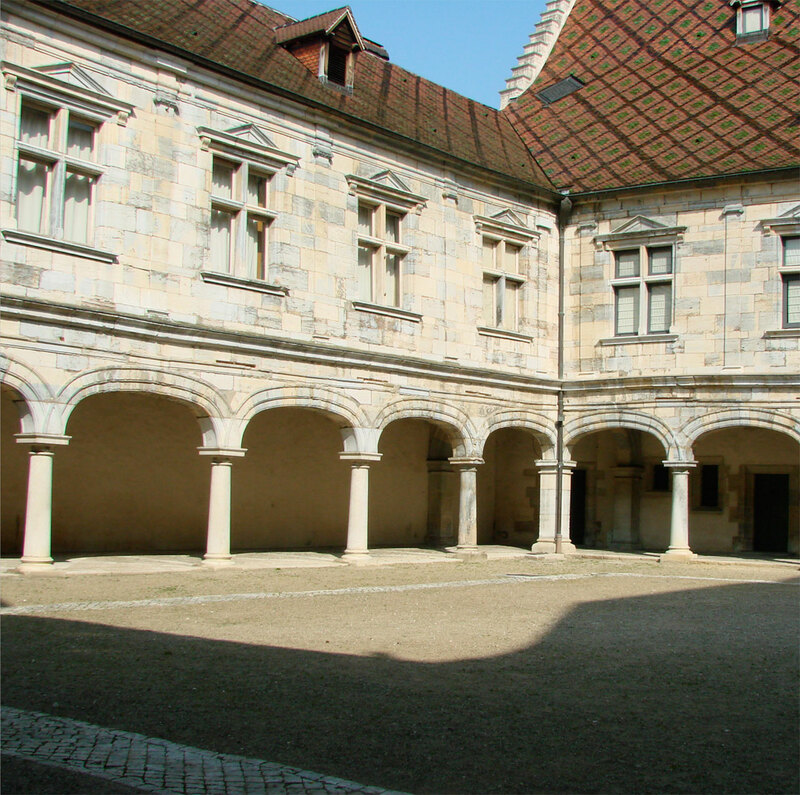 This unusual museum traces the clock-making expertise of Besançon and Franche Comté in the setting of a Renaissance palace. The interactive, educational Musée du Temps breaks down concepts and mechanisms so that visitors may better grasp time. From astronomical clocks to the echoes of frequency, from quartz to atomic clocks, from the infinitely vast to the infinitesimally small, it tells (of) time on a grandiose scale. Following the request of Besançon-based clock-makers for an alignment with the precision of their fierce Swiss competitors, the city provided them with an astronomic, meteorologic and chronometric observatory. In addition to giving the precise time, the observatory acts as an independent certification establishment for watchmakers. 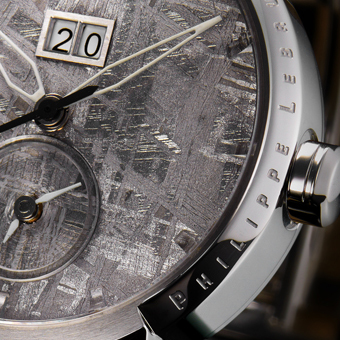 Watches stamped with the Besançon Viper carry its certification for chronometry of excellence. 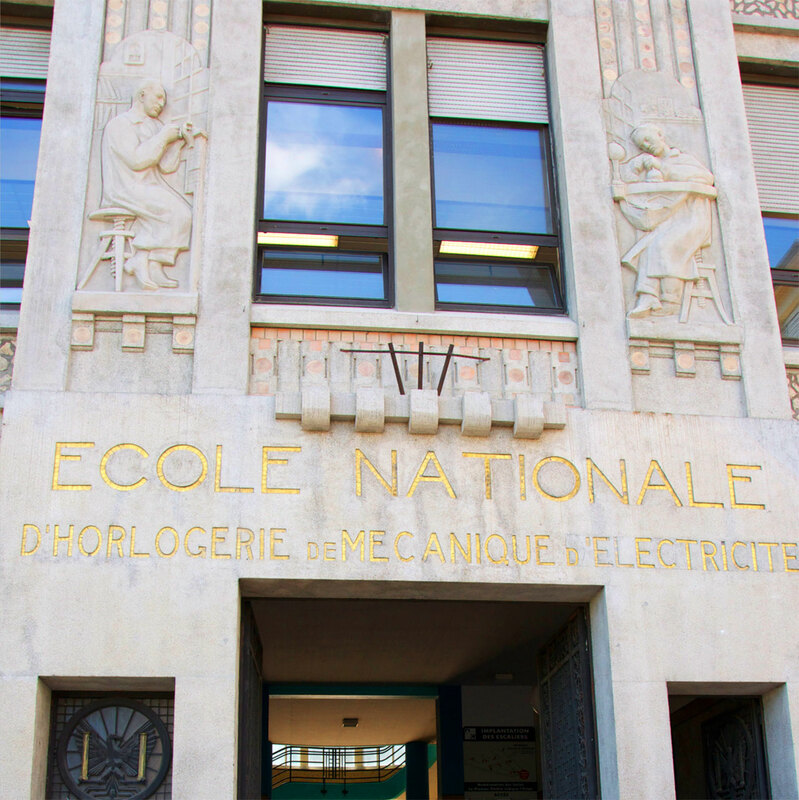 The famous national clock-making school crowns Besançon and La Boucle with its Art Deco façade and its illustrious expertise. Inaugurated in 1933 by the French president Albert Lebrun, the establishment on Avenue Villarceau includes the Institute of Chronometry. Today, the Ensmm (Ecole Nationale Supérieure de Mécanique et des Mictotechniques de Besançon) has picked up where the first school left off, with a microtechnology and design department in luxury and precision notably oriented toward the field of watchmaking.